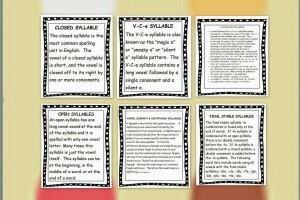 This bundle contains six units that give specific word examples of each syllable word type. 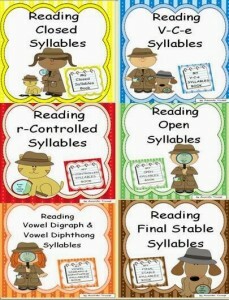 The six syllable types of reading are Closed, V-C-e, Open, r-Controlled, Vowel Digraph & Diphthong, and Final Stable. 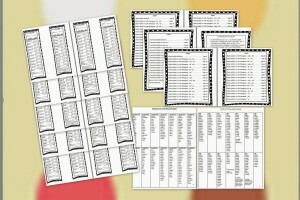 Each unit provides a plethora of word lists that target each syllable type. Teaching reading by syllable types provides students with a clear-cut understanding of the English language. The basic overall purpose of learning syllable type reading is to give students 6 reading strategies to aid them in chunking longer words into short, readable parts.